It’s time to set your clocks forward on March 10. Our tips to help your family adjust to the time change. 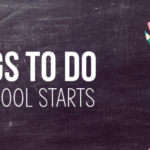 Make the most of the last week of summer vacation. It’s time to set your clocks forward on March 11. 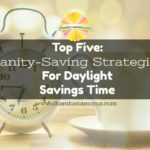 Our tips to help your family adjust to the time change. 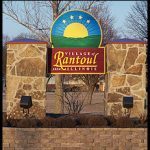 If you’re looking for things to do in northern Champaign County, we’re here to offer our list of enticing options to keep your kids occupied and happy in Rantoul. 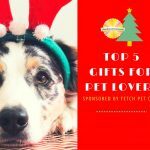 Have a special pet in your life? The perfect top 5 gifts to give (or ask for) this holiday season.